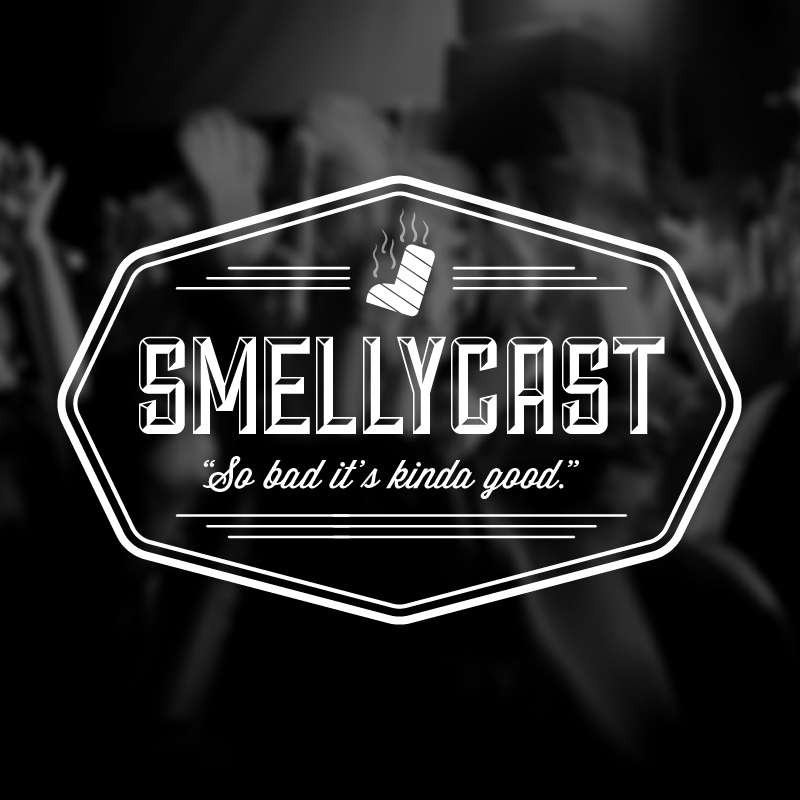 Another terrific episode of Smellycast! Let’s talk dinos! Jurassic Park ladies and gents! Phil and Mike love their Jurassic Park. 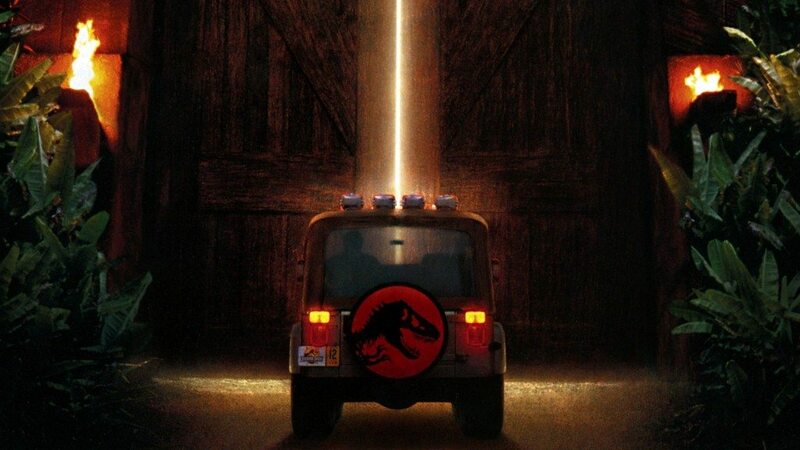 So what better way to celebrate the new Jurassic World movie than to do an entire episode dedicated to the original Jurassic Park trilogy. The guys start with the best and move to the worst. They talk about Jurassic Park, The Lost World: Jurassic Park, and Jurassic Park III. This is a great episode with lots of Mike and Phil giggles. Hope you enjoy the show! YouTube: Jeff Goldblum laughing for 10 hours straight. This is hilarious.